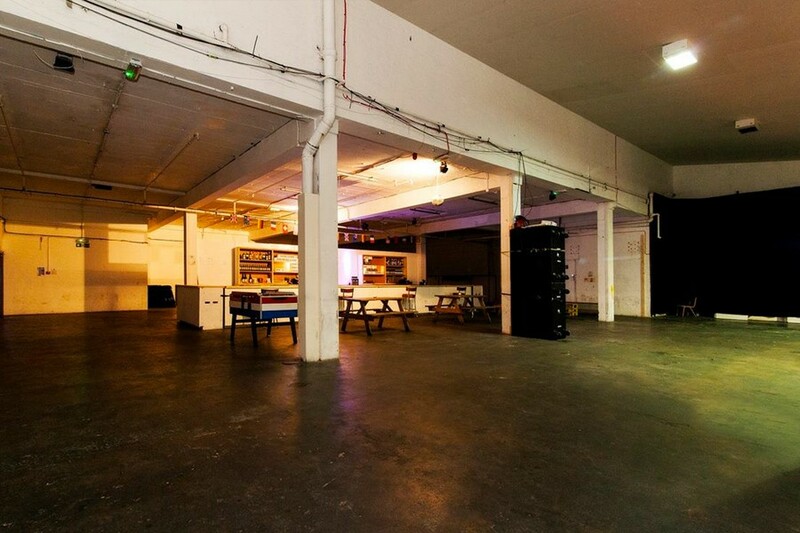 SHAPES is a former printing factory nestled in the heart of East London’s creative hub, Hackney Wick. Now a multi-purpose creative arts and event space, we play host to live events, exhibitions, and community programmes. Subscribe and be the first to receive updates.